These might sound little technical, but they are fairly simple concepts to understand. 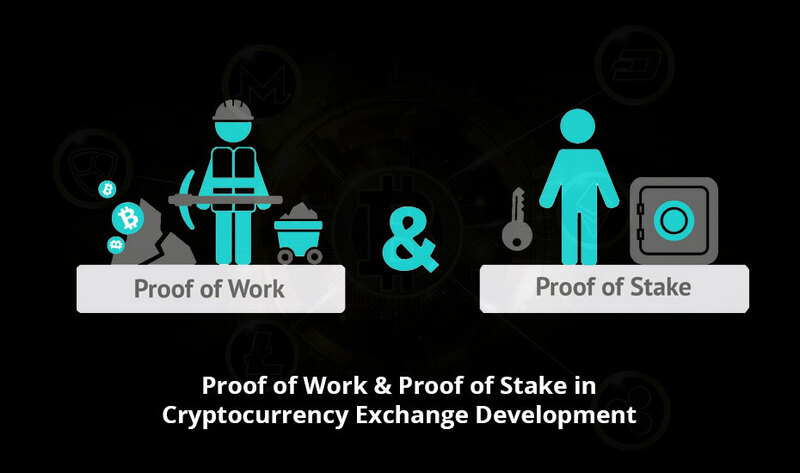 Proof of work and proof of stake are two types of computer algorithms which are responsible for today’s massive success of digital cryptocurrencies such as: Bitcoin and Ethereum. 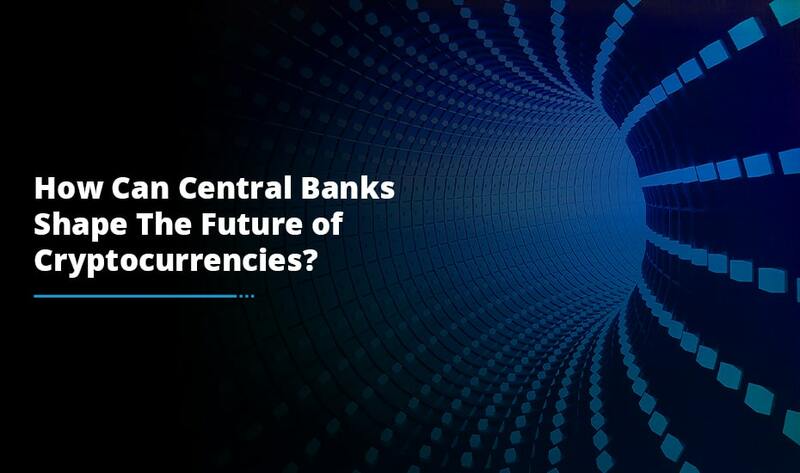 Because of these algorithms only, cryptocurrencies are what they have become today and that’s how they have achieved their distributed consensus. Now, what is distributed consensus? It simply means a big pool of people who are geographically separated agreeing on something. In cryptocurrencies, ‘something’ means agreeing on which blocks are valid and invalid to add/reject to the blockchain. Owing to the importance of consensus mechanisms, it is essential for everyone to understand behind-the-scenes work flow of cryptocurrencies. 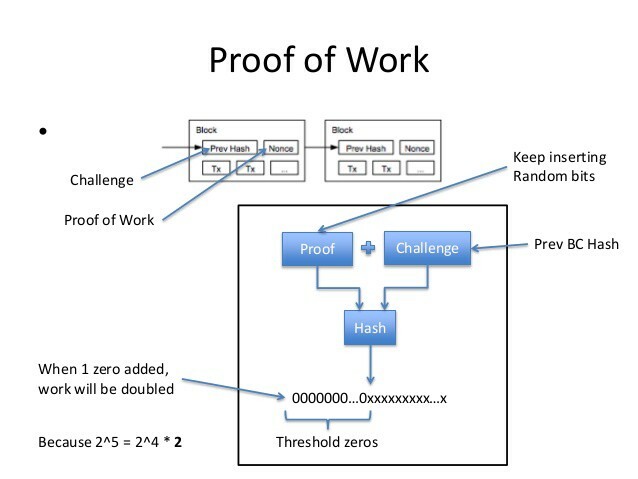 Proof of work is a computer algorithm which is presently used by cryptocurrencies such as: Bitcoin, Ethereum, Litecoin and others to reach to an agreement or instead a decentralized agreement – around adding a specific block onto the blockchain. The Hashcash (SHA-256) is the proof of work function which Bitcoin miners utilize to resolve difficult math problems to add blocks onto the blockchain. The hashcash function generates a particular type of data which is used to verify that a significant amount of work has been done. To mine a block successfully, a miner is required to hash the block’s header in a way which is less than or equal to the ‘target’. The SHA-256 hash of block’s header has to be a 256-bit alphanumeric string and must start with eighteen zeros. As the target changes, the difficulty level changes every 2016 blocks. The miners come at this specific hash or target by varying a tiny portion of the block’s header which is known as a ‘nonce’. A nonce starts with 0 and is incremented for getting the required hash or target. As the nonce varies, the chance of getting this particular hash or target which starts with so many zeros is extremely low. So, several attempts are made by a miner by varying the nonce and definitely a lot of work has to be completed. All this requires a huge amount of computational power and hardware resources which further proves that a big amount of work has been done prior to mining a single block. That’s the reason why it is effectively known as “proof of work”. 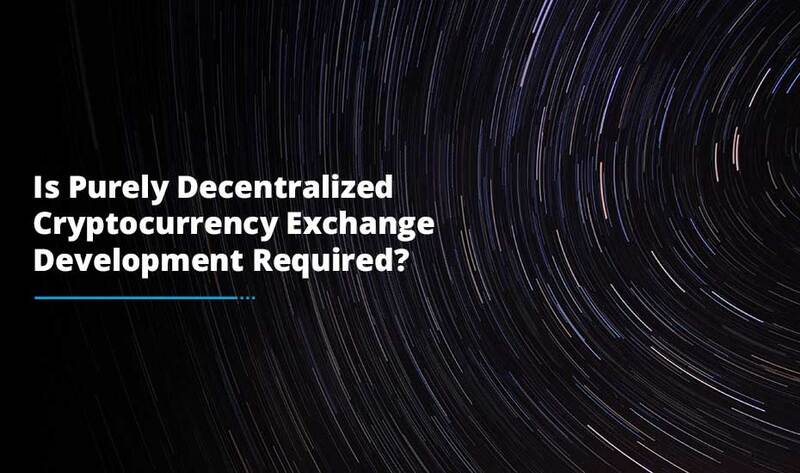 Proof of stake is a substitute to reach an agreement or decentralized consensus. Recent studies suggested running and maintaining POW networks is expensive as powering millions of homes in the US. POS is a much more user-friendly alternative to POW. In this kind of consensus model, the number of coins you have kept in the system matters. The bigger your stake is, the higher the chances are that you won’t breach the system. Unlike POW, POS blocks are not mined but rather forged. Participants who have a particular stake in the system get chosen pseudo-randomly for forging and then adding blocks into the blockchain. This pseudo-random selection occurs after evaluating various factors to make sure that not just people having an immense stake are selected, however others are also given a chance to get selected. Some of the selection factors are coin age-based selection, master nodes, randomized block selection etc. POW and POS both have their own pros and cons. No doubt, many cryptographers are researching to find the best solution by evolving both these algorithms. In my opinion, POS is environment-friendly and cost-effective but it too has some serious drawbacks which pioneers like Vitalik are trying to solve. Now, we want to hear from you: What are your thoughts on POS and POW? Which one do you think is more helpful? If you have any viewpoints to share, let them come to us. 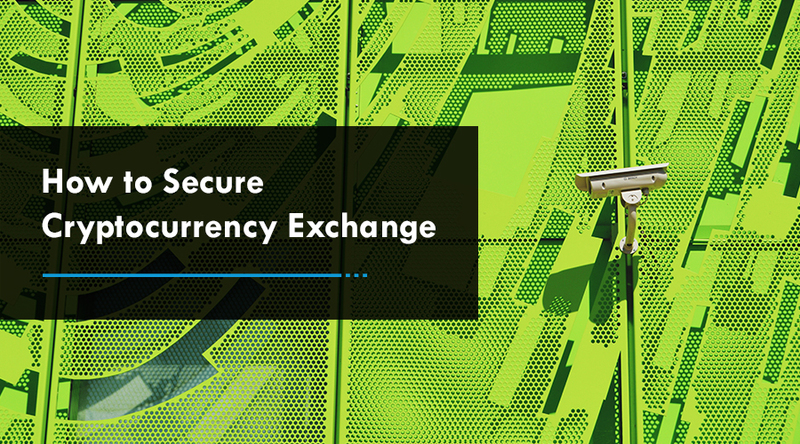 To know more about our cryptocurrency exchange development services, visit here.